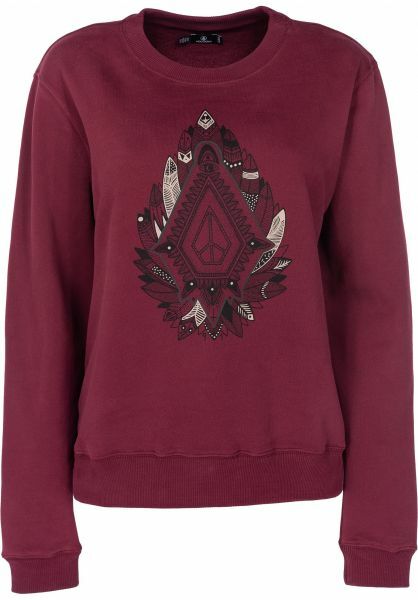 Volcom presents the stylish Sound Check Sweatshirt! Check, one, two - the Sound Check Sweatshirt steps on stage with a super comfortable and stylish design. The loose straight fit gives it a relaxed look and cozy wear that's perfect for chilly days outside or just chillin' on the couch! The front features a wavy Volcom print and there's a cute Volcom Stone logo stitching on the back right shoulder.